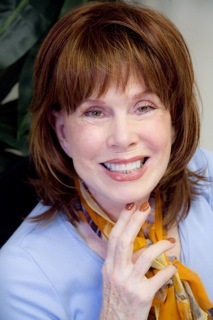 Dr. Bunny Vreeland is a Board Certified Clinical Hypnotherapist, and has been teaching Hypnotherapy for many years. Rapport and Listening skills are something she teaches all her students. It is very important for a therapist to be able to quickly establish rapport with their clients. Dr. Bunny’s students began commenting on how much the rapport and listening skills were helping in their relationships at home as well as in their business. Dr. Bunny developed the innovative “Communicate With Anyone” seminars so that everyone can learn the secret keys to communication. These skills can truly be life-transforming! Contact Dr. Bunny Vreeland at (805) 482-8111 for more information.